Singapore Airlines has confirmed it will be the first airline to commence scheduled services of the world’s largest passenger aircraft, the Airbus A380, to India. 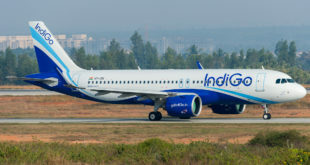 The surprise announcement beats out Dubai-based Emirates airline, the largest foreign carrier in India, and coincidentally, the world’s largest A380 operator, which was widely expected to be the first to commence the super-jumbo’s flights to India. Singapore Airlines has also edged out fellow Star Alliance member, Germany’s Lufthansa which has announced it will operate an A380 to India from this winter schedule. The A380 services of the ASEAN city-state carrier which will commence on May 30 from Singapore to New Delhi and to Mumbai on a daily basis, will replace the existing two evening daily flights between the respective cities currently operated by Boeing 777 aircraft, thus reducing the number of flights from each city from 21 to 14, but with an increase in the size of the aircraft. 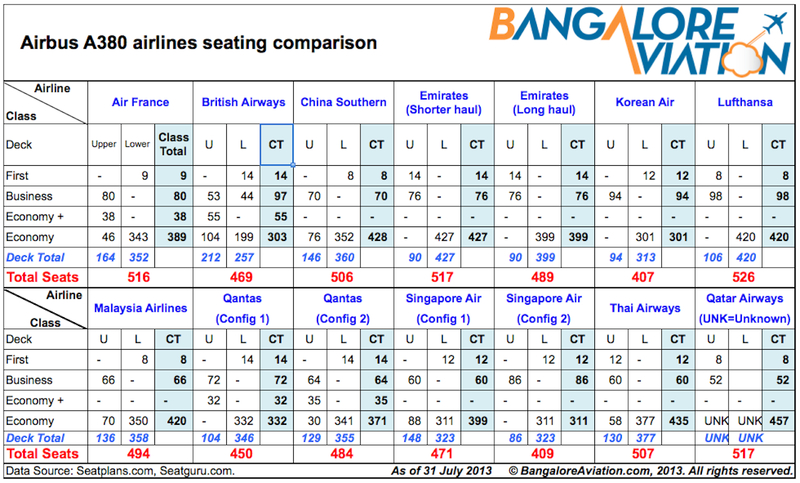 While not confirmed, it is almost certain, Singapore Airlines will operate its 471 seat three class configured A380s to India, with 12 first class suites, 60 business, and 399 economy class seats. This is still one of the most comfortable cabin configurations in the sky. It will be interesting to see, which services has the carrier changed to accommodate the India flights. Singapore <> New Delhi v.v. “Singapore Airlines was the first airline in the world to operate the A380. The Singapore Airlines A380 not only has immense public appeal but also showcases our commitment to offer the best in-flight experience to our Indian travellers.